In the battlefield, Navy SEALs use the OODA loop to power their decisions. It helps them process and respond to information coming at them very quickly. It is used when rapid, on the fly planning and decision-making is necessary. OODA is a mental model that enables Navy SEALs to act fast by thinking fast. In a lot of ways, Product Managers are no different from SEALs. We need to think on our feet and act fast, not only to survive, but to thrive in the war of delivering value to customers with limited resources and encroaching competitors. 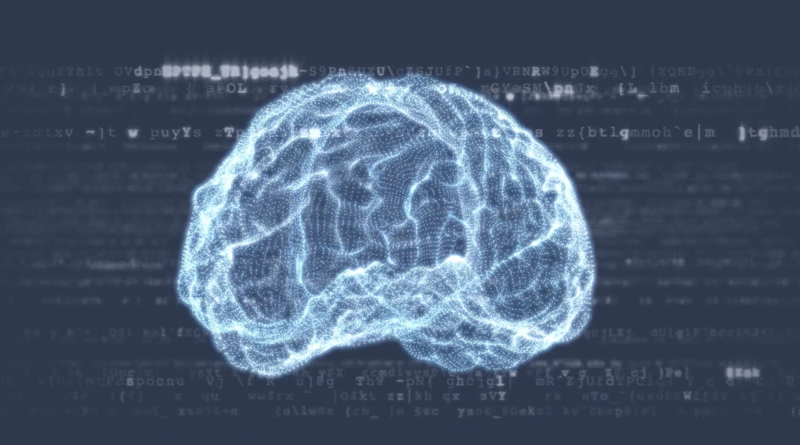 In this post, we’re going to gear up with proven mental models in product management so we can learn to think and act faster. A mental model is an explanation of how something works. A framework you can visualize in your mind. Finance blogger and self-appointed behaviorist Shane Parrish offers a great explanation of mental models in this video. In the rapidly evolving discipline of product management, a few great leaders have developed mental models we can use to better understand what is product management. No single model is perfect, but starting with one can help our minds better process the dynamics of our day-to-day. Let’s look at a few together. Martin is acknowledged as one of the industry’s leading product management professionals with 20+ years of experience. He is the Founder of ProductTank, the world's largest product management community with meetups in 110+ cities around the world, and the Co-Founder and Chairman of Mind the Product, the world's largest product management conference with annual events in London and San Francisco. Eriksson helped me to recognize how much of my time I was spending in the weeds and to elevate my perspective in order to see all around me. 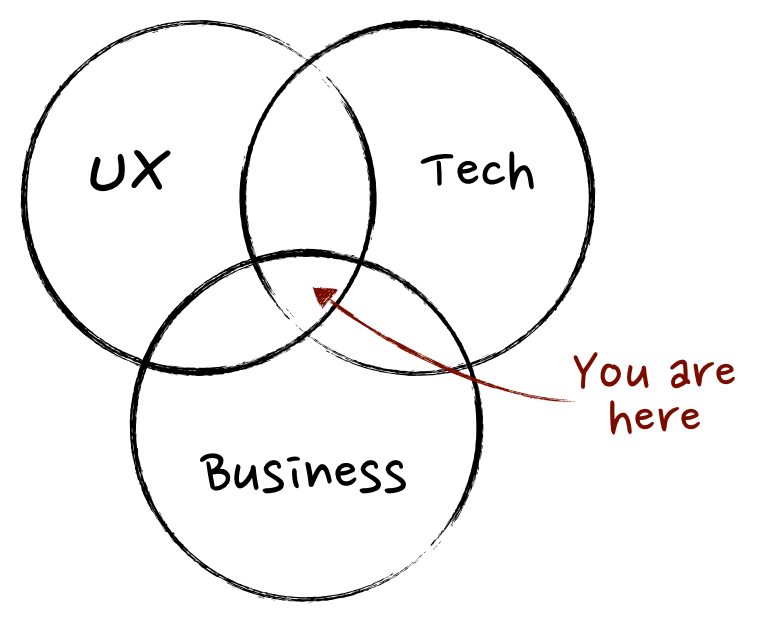 In Martin’s model, the product manager is in the middle of everything. Daniel is a Product Manager with a decade of experience building software as a consultant. He is now the Product Management Consultant of Substantive, where he helps teams define a product vision, strategy, roadmap and product management process that follows best practices. Using Eriksson’s model as a point of reference, Zarcarias invites us to zoom out and understand our place within a much bigger context. He suggests that the intersection of business, technology, and design is really just a microcosm of the intersection between product and customers. But perspectives on where the PM is positioned within the organization doesn’t necessarily help us better understand what we should be doing with our time. That’s where Matt LeMay’s practical product management approach comes in. Matt has helped build and scale product management practices at companies ranging from early-stage startups to Fortune 50 enterprises. He was selected as a Top 50 Product Management influencer by the PM Year in Review for two years in a row. Previously, he worked as Senior Product Manager at music startup Songza (acquired by Google), and Head of Consumer Product at Bitly. In his book, Product Management in Practice, LeMay introduces the acronym CORE (Communication, Organization, Research, and Execution) to explain and summarize what we actually do (or should be doing) all day. Irrespective of domain or industry, it is seldom a product manager who doesn’t spend most of their time either communicating with different stakeholders, organizing (and re-organizing) the team, researching the problem, or simply shipping the product out the door. LeMay calls CORE the “soft skills” of product management, and prioritizes their mastery over “hard skills” like engineering or quality assurance. 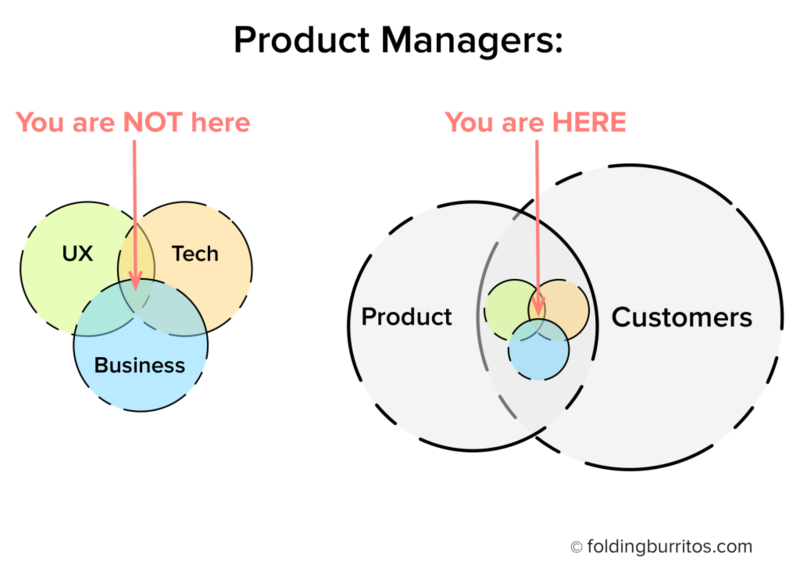 At the end of the day, perhaps the greatest challenge to product managers is the variability of the role from place to place. This might be what makes the job so attractive and so seemingly unknowable. Mental models can help us to navigate the ambiguity of our jobs and, with experience over time, we may begin to adapt our own models. Is there a mental model you’ve used to find success in your role? Leave a comment below and help us continue to expand our minds. Aero Wong is the content manager for 100 PM and a self-described "product baby" (his sometimes pseudonym). He's curious about how great product managers lead and learn, and deeply committed to curating and creating great content to help other product babies succeed in their careers. Beyond 100 PM, Aero serves the product community as the host and creator of Product Manager Summit. He is a working product manager himself who believes in the power of knowledge sharing.